On Thursday, Dec. 11, Extreme Fighting Championship (EFC) held its 36th event from the Coca-Cola Dome in Johannesburg, South Africa. 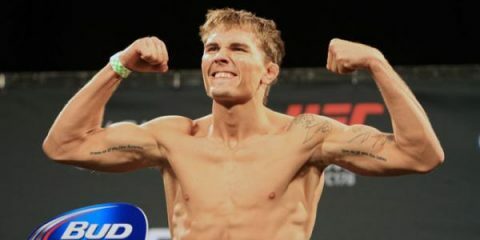 The event was headlined by a featherweight title fight, with champion Boyd Allen facing Wade Groth and defending his 145-pound strap for the first time. 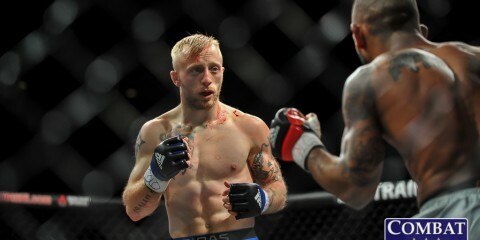 Allen, who entered the fight undefeated in the EFC Hexagon, was riding an eight-fight winning-streak leading into his EFC 30 bout against Don Madge which saw the two fight to a split draw. 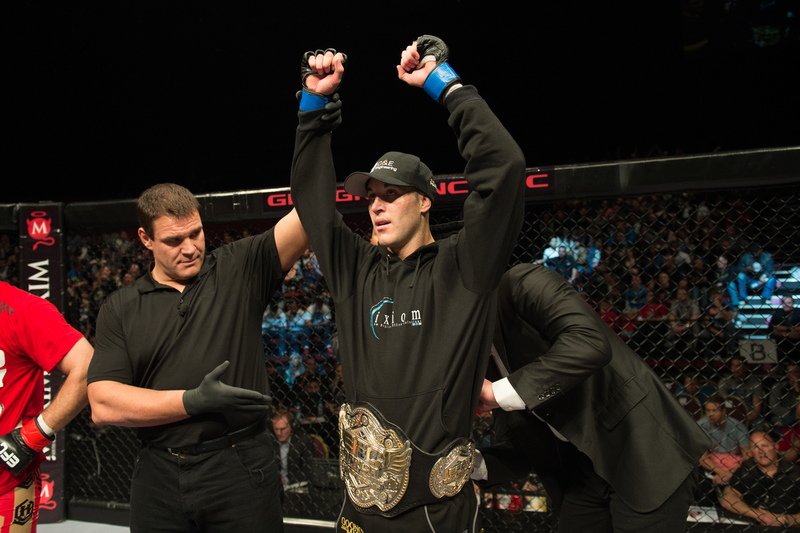 On the back of that outing Allen squared off against Barend Neinbar at EFC 32 with the vacant featherweight title on the line. 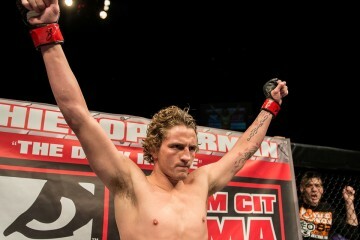 Allen defeated Neinbar by submission in the second round to claim the vacant belt. 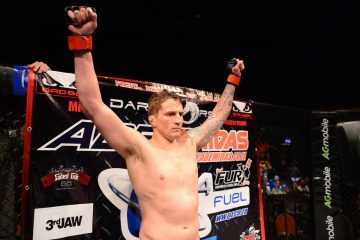 Groth, who started his career with EFC at EFC 9, was riding a three-fight winning-streak. 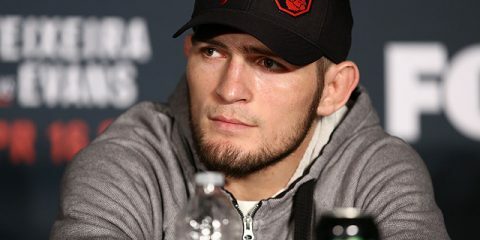 The 25-year-old, who was out of action for all of 2013, scored a second-round knockout of Alex Cheboub in May before topping Peter Nyide in August to earn his shot at EFC gold. In the co-main event of the evening, fan favorite Dino Bagattin met Gordon Roodman. 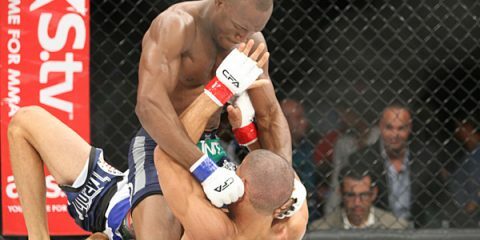 Bagattin was looking to begin his path back into title contention after his first-round loss at the hands of Henry Fadipe at EFC 29. Roodman was also looking to get back in the win column against his more experienced foe. EFC 36 aired live on the promotion’s website via online pay-per-view for USD $24.99 with the prelims kicking off at 16:45 CAT.